We offer very competitive rates for Florida businesses. Learn Why Florida Financial Service Providers Choose Blacks Insurance. 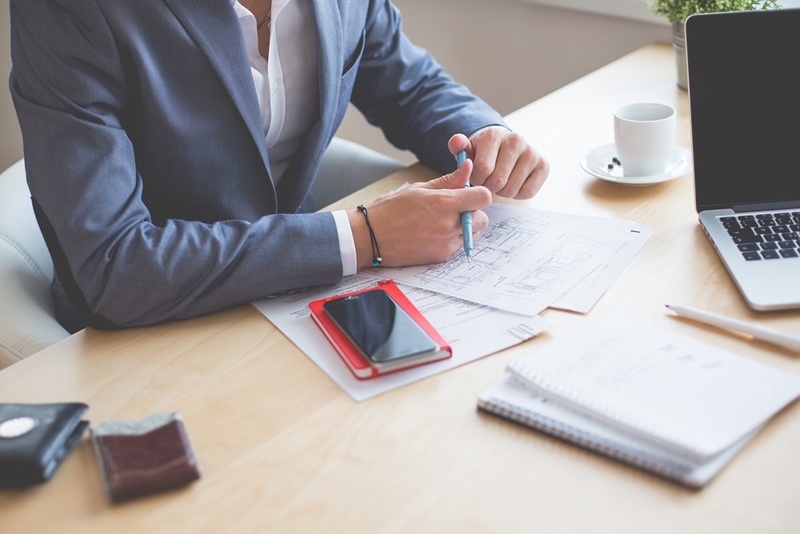 In addition to the tireless commercial and personal insurance assistance available at Black’s Insurance, we offer a comprehensive array of financial services and products to our clients in Plant City, Lakeland, Dade City and elsewhere in the Tampa Bay area. Imagine the convenience of never again having to deal with multiple agents. Black’s Insurance makes that possible by putting your car insurance, homeowners insurance, commercial insurance, other insurance needs and financial products under one roof. Why spend hours fretting over the sometimes-baffling assortment of complicated financial services on the market? A knowledgeable agent at Black’s Insurance will work closely with you to determine the best way to secure your financial future, then match the ideal investment plan with your budget and long-term needs. Because everyone’s financial situation changes from time to time, Black’s Insurance will review your financial products on a regular basis to make sure they still match your needs from year to year. As your circumstances change, you’ll never have to wonder if there’s a better way to protect your family’s or your company’s future – if there is, Black’s Insurance will find it and let you know. For financial services, contact Black’s Insurance today. We’ll be happy to meet face-to-face, even after hours or weekends, to help you find the best way to create a secure financial future. 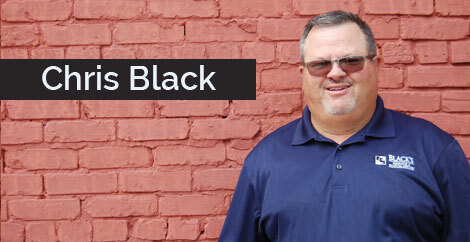 Chris Black has been in the insurance industry since 1991. He has been the owner of Black's Insurance and Financial Services since 2008. Chris was born and raised in Plant City, Florida. He is married and has 4 kids. A graduate of Florida Southern College, Chris is a self-proclaimed sports nut and Buccaneers season tickets since 1988.